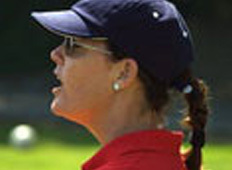 The USYVL volunteer position of First Aid Administrator is responsible for overseeing the safety of players, volunteers and facility area at the league site. A basic first aid kit is provided to each USYVL site and is available for practices and games. First Aid Administrators and volunteers must have a current first aid training and CPR certification. Time Commitment: The estimated hours to fulfill the duties shall be 3 hours per week. 1)	Check-in with the Site Director. 2)	Check the playing area for unsafe conditions. 5)	Communicate with the Site Director. 1)	Have current First Aid & CPR Certification. 2)	Be able to keep information confidential.